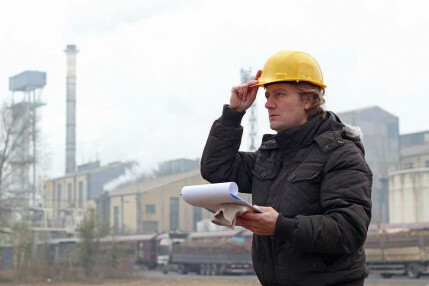 We often focus here on what you need to do to keep your employees safe and to ensure your company is compliant with the law, but at some point in time, some of you are going to be involved in an OSHA inspection and the outcome may not be as favorable as you’d like. 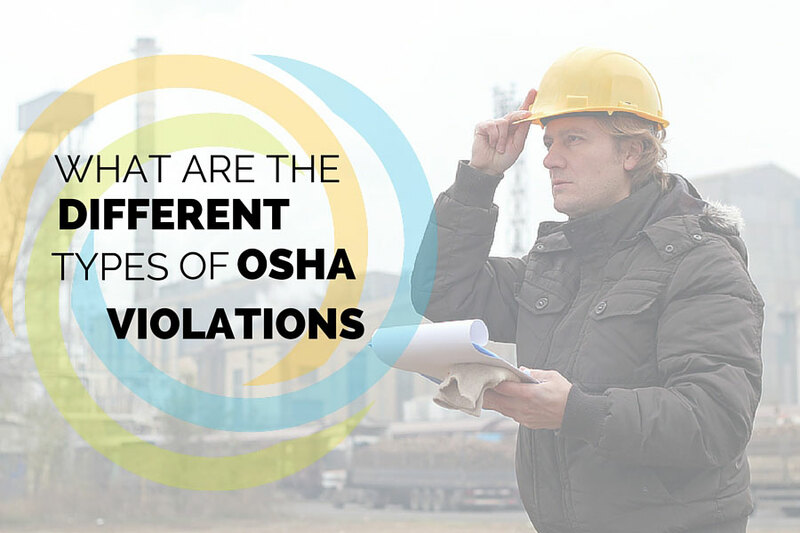 In this post, we’re going to break down the different types of OSHA violations you could receive and what each of them means. Possible penalties will be posted as the current number followed by the new number in parentheses, which take effect August 1st. Keep in mind that these penalties are for federal OSHA. State run programs may be different. A de minimus violation is a violation that comes without monetary penalty. This may occur because OSHA recognizes that the violation, while non-compliant, poses no actual risk to the employee. 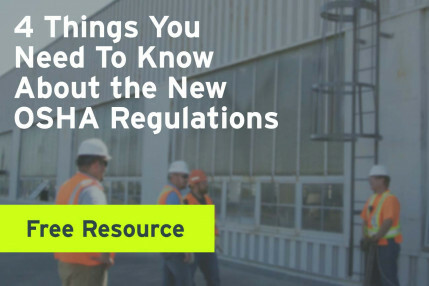 An example of this has been cited numerous times in this blog: If somebody working on a roof – not performing roofing work, but something like HVAC installation – sets up a warning line 15’ from the edge of the roof, this is technically not compliant with OSHA regulations, however, OSHA recognizes that there is little to any risk to the employee. Therefore, OSHA has noted that they would issue a de minimus violation for this. For this type of violation, a citation is not issued. Instead, it is discussed verbally between the compliance officer and the company in violation and a note is made in the inspection file. This classification is reserved for violations that do not pose an immediate physical threat to your employees. In other words, if you are in violation of a regulation such as being unable to provide proper recordkeeping documents or some instances of improper storage of materials, you could be issued an other-than-serious citation. There is much flexibility with the dollar amount at which OSHA will set this fine. Sometimes an other-than-serious will be accompanied by no penalty at all. Serious violations are just like they sound. With these types of violations there is significant chance of injury or death. Serious violations can be assessed when companies should have known of a hazard but didn’t, or insufficiently protected their employees. OSHA must assess $7000 per violation ($12,500 after August 1 of this year), but can adjust for a number of factors including company size. A situation where an employee has been provided insufficient fall protection equipment could be cited as a Serious violation. If Serious is serious, then Willful is extremely serious. This classification is when somebody intentionally violates OSHA regulations or knowingly and willingly puts their employees in harm’s way. In the event of a fatality, this becomes a criminal situation. Perhaps a company has had people injured in scaffold collapses due to poor construction and continues to put their employees on that bad scaffolding. This could earn them a Willful violation. In a fatal situation, the fines come with a minimum of $250,000 for an individual and $500,000 for a corporation, as well as possible jail time of 6 months (double if it is a second conviction). This is a violation of an OSHA regulation for which the company has already been issued a citation within the last three years (unless that citation is currently under appeal). 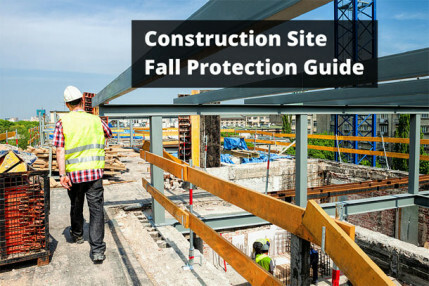 Understand that this does not have to be at the same location or even the same state, so it is in your best interest, as a company, to ensure you are communicating the results of an OSHA inspection and all lessons learned between all offices/projects within your company. When OSHA issues you a citation, they give you a date by which you must abate it. Failure to do so could result in a penalty of $7,000 for each day you fail to abate the violation. Falsifying Records – OSHA can bring a criminal fine of $10,000, up to 6 months in jail, or both. Assaulting a Compliance Officer (or otherwise Resisting, Opposing, Intimidating or Interfering with) – This is a criminal offense. An offender could be fined up to $5,000 and face up to 3 years in prison. As they say, “an ounce of prevention is worth a pound of cure.” Do everything you can to keep your workers safe and stay compliant so that you will not need to know the difference between the various citations. But, if you find yourself facing one (or many) don’t be afraid to reach out for help. The citation/abatement problem can be a minefield for those unfamiliar with the process and a consultant can help you navigate it safely.